Copyright © 2012 by muz4now, Inc. I once heard that, as a river guide, it is bad luck to look an osprey in the eye. Bad things will happen, boats will flip, guests will swim, oars will snap and ice will melt. I don’t believe it. 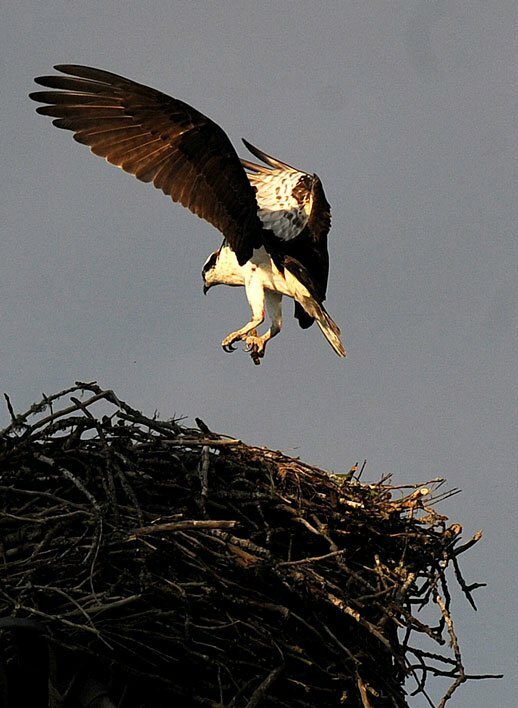 I’m starting a new guide tradition: Osprey are our guardians along with the river otters and great blue herons. They watch us, daring and playing with the river. They do it better, but they still look after us. Great poem, makes me miss the river even more! I enjoyed your music! Thanks for sharing. Thanks so much for reading and listening, Erin! Just curious: did you discover me on Twitter?